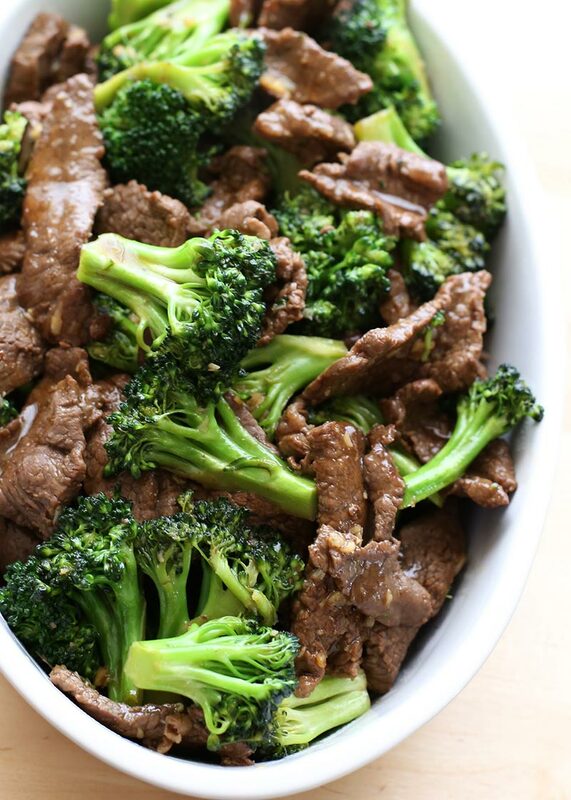 Here’s an Easy Beef and Broccoli Recipe for healthy beef and broccoli meal. 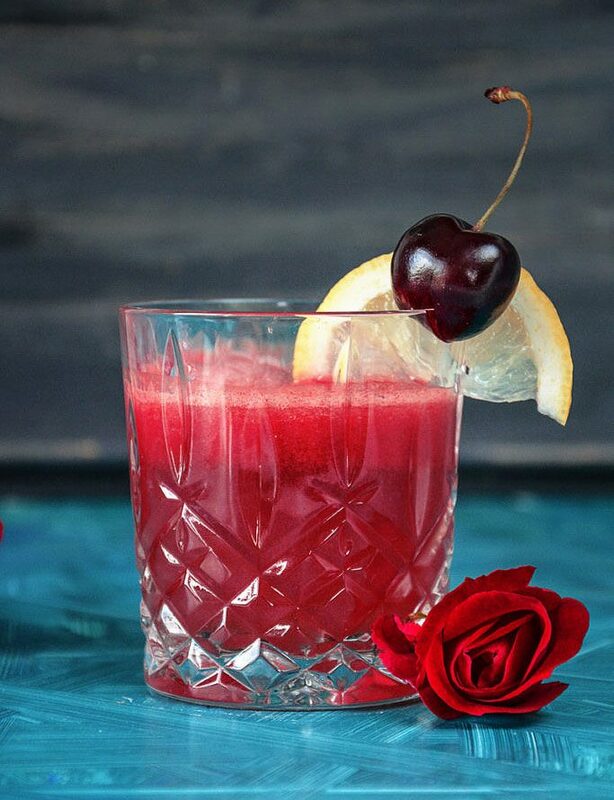 Really delicious, fast & easy recipe for you to enjoy! 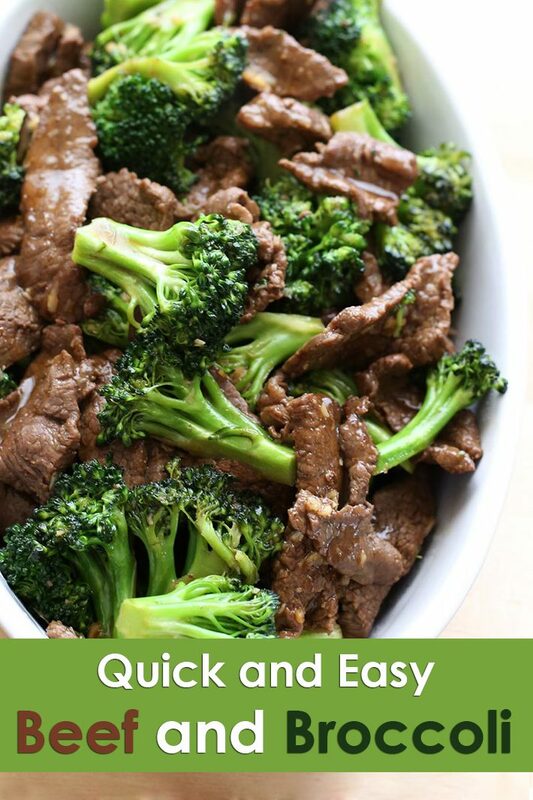 The best and easiest beef and broccoli made in 15 min from start to finish. 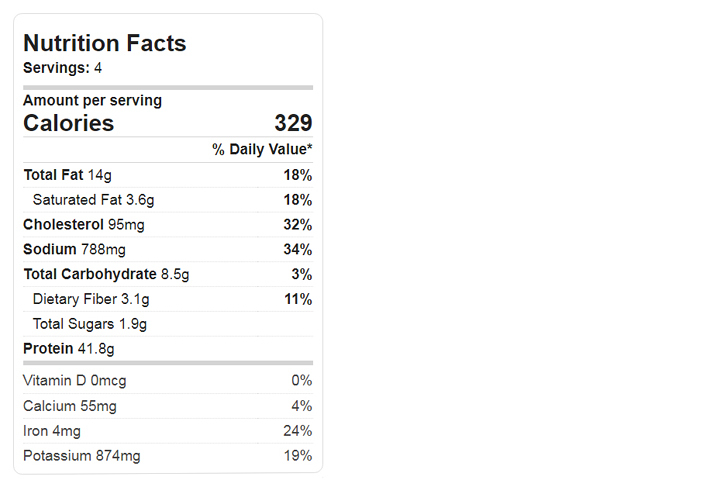 And yes, it’s quicker, cheaper, lower in carbs and healthier than take-out! 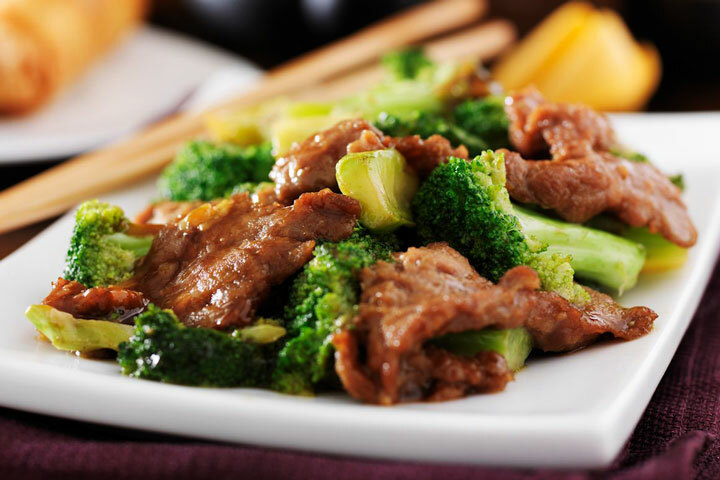 Beef and broccoli are quickly cooked in a soy-ginger sauce. In a small bowl, combine flour, broth and soy sauce. Stir until flour are dissolved. 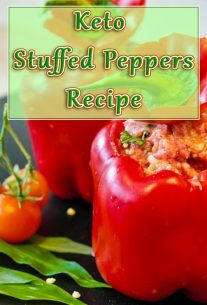 In a large skillet or wok over high heat, cook and stir beef 2 to 4 minutes, or until browned. Stir in broth mixture, ginger, garlic, and broccoli. Bring to a boil, then reduce heat. Simmer 5 to 10 minutes, or until sauce thickens. 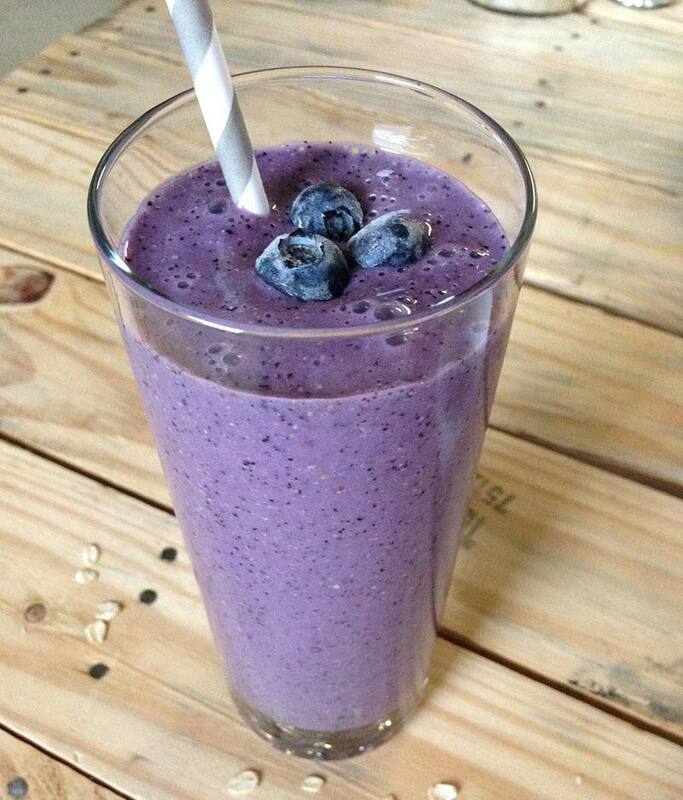 Enjoy your healthy beef and broccoli!